Wolf and Piranha Records are teaming up again for a one of a kind audio-visual experience merging electronic and global sonic worlds. 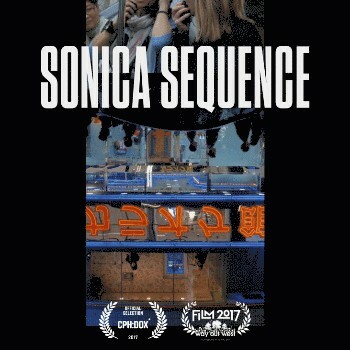 Join us on the 5th and 6th of October for the Berlin-Premiere of Sonica Sequence. 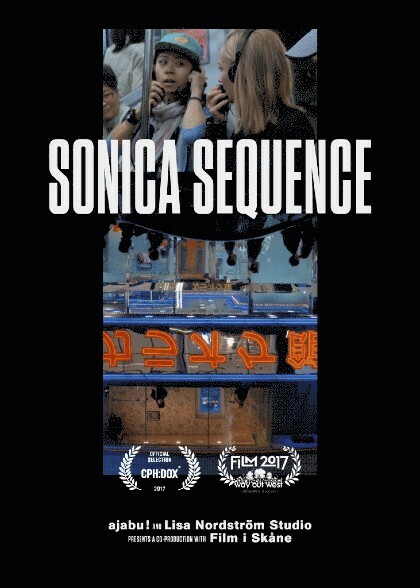 Lisa Nordström and Pether Lindgren will additionally present unique footage and sound from their music documentary and meet with international musicians for an improvised site-specific session at Wolf Studio.